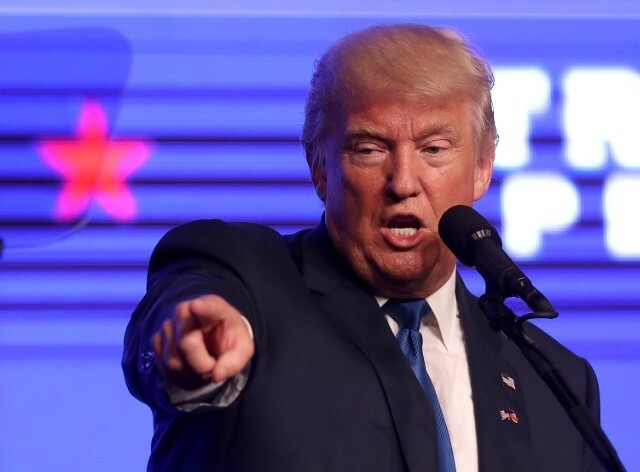 His path to the White House widening, Donald Trump scored victories in Ohio, Florida and North Carolina on Tuesday, but remained locked in tight races across several swing states with polls closing across the nation. No Republican in the modern era has won the presidency without Ohio. The stakes are also high for Trump in Pennsylvania and Michigan, which remained too close to call. 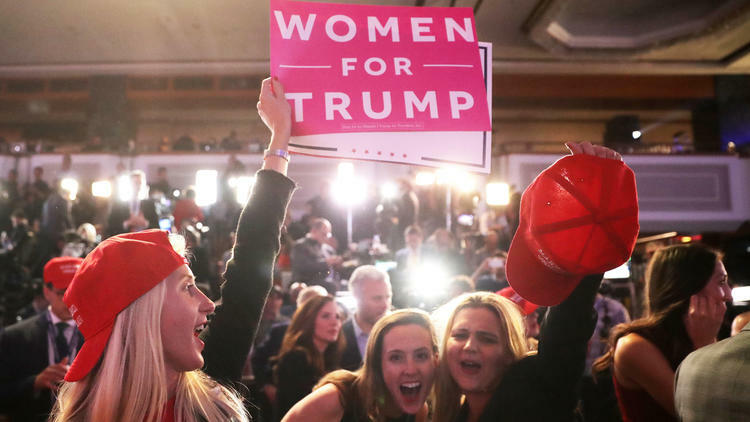 The major victories triggered an explosion of excitement inside the Manhattan hotel where Trump was expected to appear once a winner was announced. His supporters chanted “USA!” as the New York billionaire gathered privately with his family inside Trump Tower. Ohio Pastor Darrell Scott, who leads Trump’s National Diversity Coalition, said presidential hopeful was loose and relaxed. “Everyone was nervous but Trump,” Scott said. Earlier in the day, Trump refused to say whether he would accept the election results, injecting new drama into the final day of a turbulent election season. He also continued to raise doubts about the integrity of the election system, warning of possible voter fraud as his campaign sought an investigation into early voting hours in battleground Nevada. While familiar charges from an unorthodox candidate, the Election Day statements challenged bedrock principles of American democracy: fair and free elections and the clean transfer of power. There is no evidence of widespread voter fraud in America. The comments come as Trump eyes a widening path to the 270 electoral needed for victory: Ohio, Florida and North Carolina were among the nation’s premiere swing states. Clinton claimed Virginia and Colorado. But a handful of key states were still up for grabs — New Hampshire, Michigan, Pennsylvania and Nevada, among them. Trump voted Tuesday morning at a public school on Manhattan’s East Side, joined by his wife, Melania, his daughter Ivanka, his son-in-law Jared Kushner and his granddaughter Arabella. He was booed loudly by onlookers gathered on the sidewalks outside of the school, which had been sealed off with police barricades. His warnings of a “rigged election” have become central argument from an outsider candidate who has repeatedly challenged the norms of presidential politics. Ever the showman, his strategy relied almost exclusively on massive rallies to connect with voters, ignoring the less-glamorous grunt work that typically fuels successful campaigns. Polls suggested he was the least popular presidential nominee in the modern era. Debra Sindler, a 60-year-old real estate agent from Savannah, Georgia, said she continued to wrestle with even as she walked to the polls. “It was really hard to vote for Donald Trump,” she said.